An MBS Sunday tradition like no other returns with a twist for 2019. 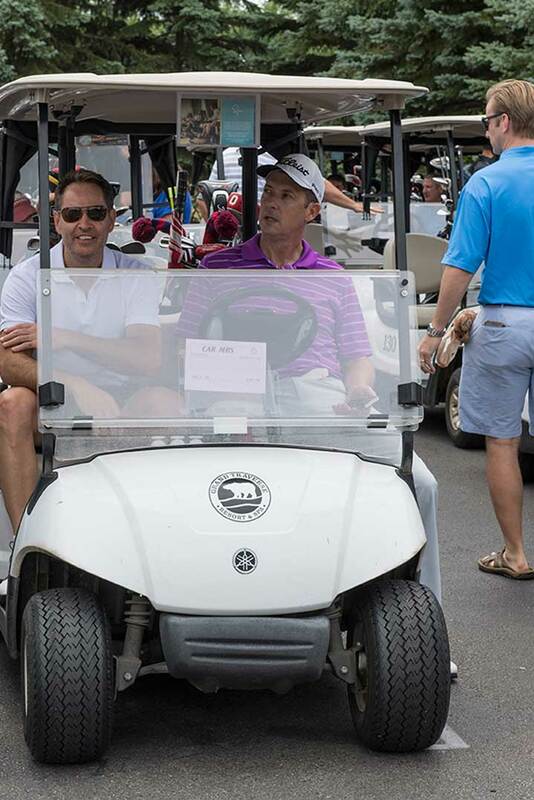 If you are registered for The CAR Management Briefing Seminars, you are invited to join us for the 2019 CAR Management Briefing Golf Outing and BBQ dinner at 2:00 pm on Monday August 5, 2019. 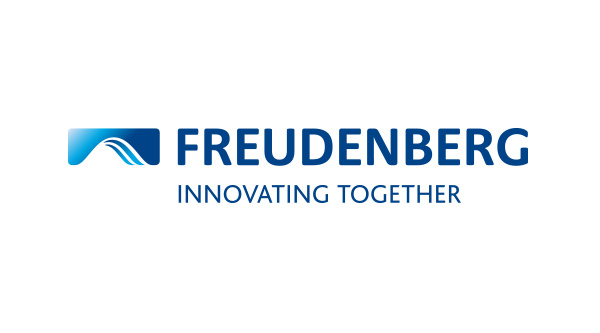 The outing, sponsored by Freudenberg N.A., is a shotgun start, four-person team scramble format and the entry fee is $130. New for the 2019 outing, we are including the opportunity for Family Connection partners to join the fun. 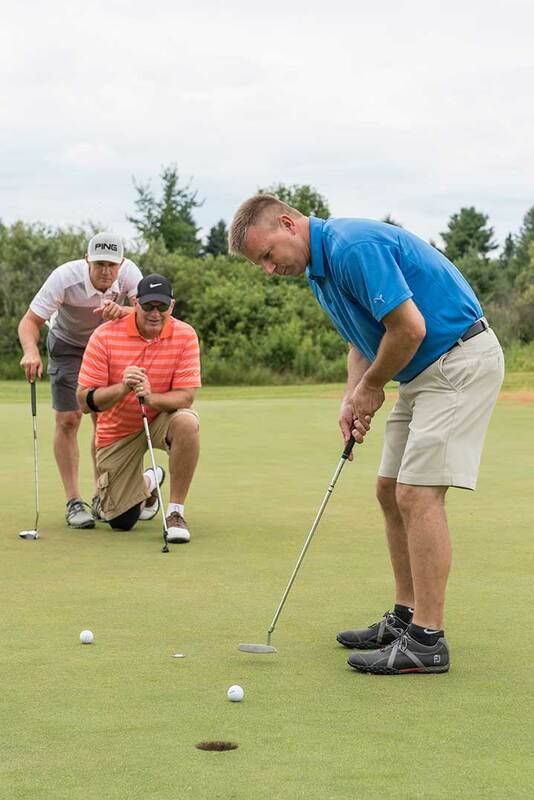 The golf outing will include groupings for those who would like to be paired with conference attendees, and separate groupings for attendees who want to golf with Family Connection partners. 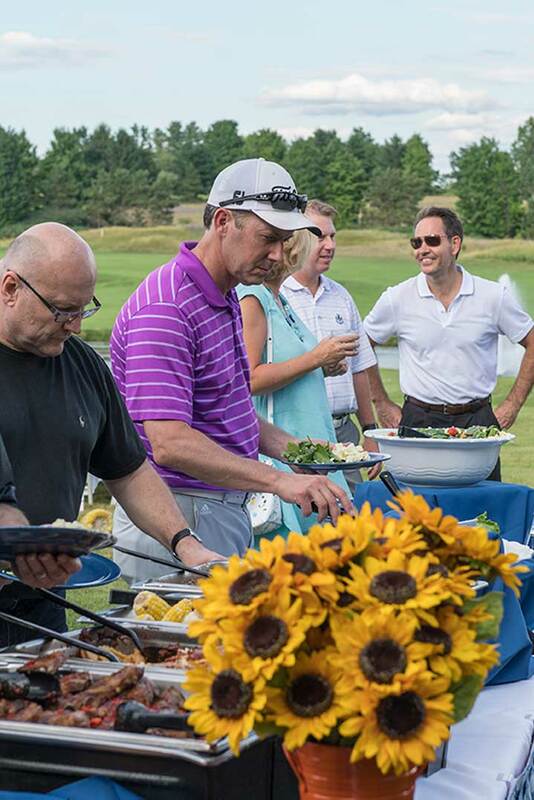 All golfers are invited to the BBQ dinner, and will be eligible for the prizes. 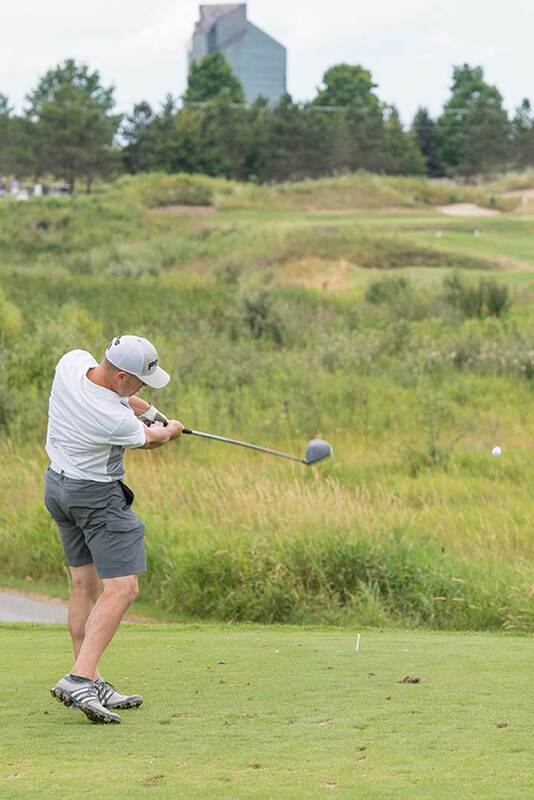 The CAR MBS outing is a great way to begin the week, with relaxed networking, some northern Michigan sunshine, prizes and a little golf. We hope you will join the fun!